Bright bulb built up letters in ARIAL font. 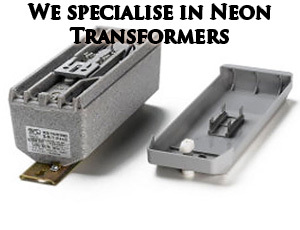 All our Built up letters are manufactured from metal to the highest standard and the highest quality LED bulbs only. Bright bulb built up letters in Bold Block Font. 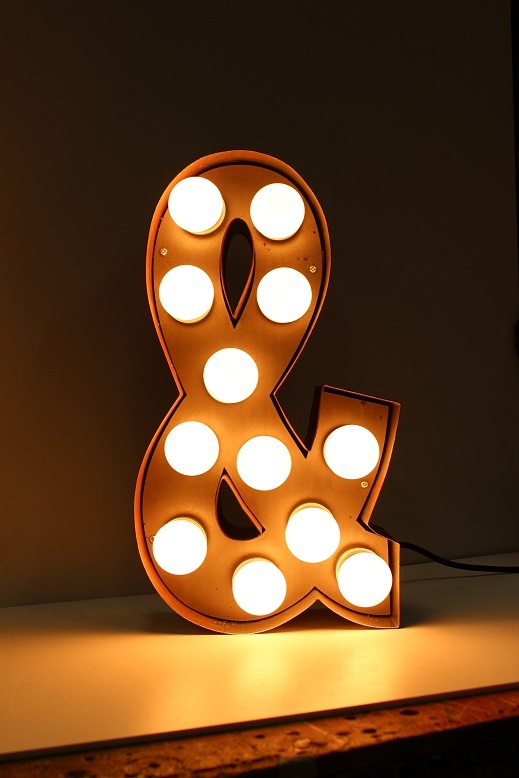 All our Built up letters are manufactured from metal to the highest standard and the highest quality LED bulbs only. Our Built up bulb letters are manufactured here in our London based worshop. 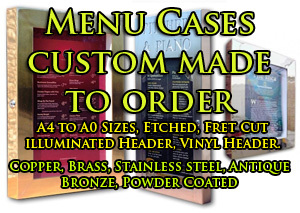 Available in the following colours : White, Silver, Black, Yellow, Red, Blue, Green, Bronze & Rusty. Sizes Available by Height : 320mm, 420mm, 520mm, 620mm, 820mm, 1020mm, 1320mm, 1520mm, 2020mm. LED Bulb Colours Available : Snow White, Warm White, Red, Green, Blue, Yellow, Orange, Purple and Pink. Either in clear or full colour. If you would like the internl face a different colour to the outer letter please email for quoute. We offer the full alphabet numbers and !, £, $, %, &, *, @, +, =, ~, # symbols. 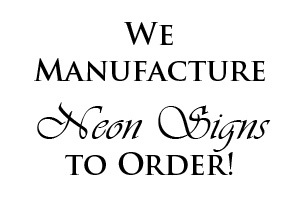 Please allow 2 weeks for delivery as these letters are manufactured to order. 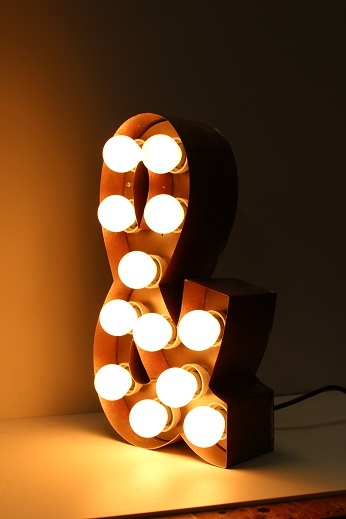 Keywords for this product : Bulb Letter, Bulb Sign, Built up bulb letter, Bulb Sign Letters. We also offer the Bulb Letters in different fonts, please email for a quote. We can manufacture bespoke custom built bulbs signs to your own specification, please forwards enquiries by email. * Please note we will not add the quantity that you need or want to the cart so please change the quantity from the checkout area. It will on ADD to CART only add 1.